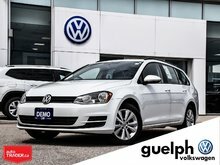 A Volkswagen staple for over 40 years! 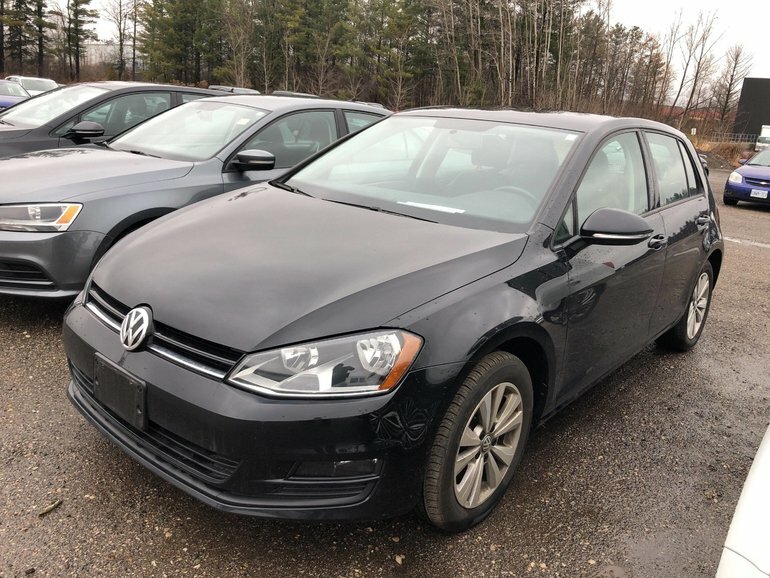 This Golf Comfortline has exceptional value with it’s 2015 “Car Of The Year” award winning title, Top Safety Pick + Rating and proper VW fit and finish you just can’t go wrong! 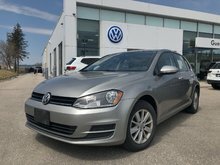 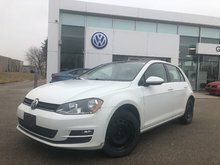 Leatherette Seating, Power Panoramic Sunroof, Heated front seats, Leather Wrapped Steering Wheel, Touch Screen Stereo, 6 Speed Manual Transmission, Bluetooth, 16” Alloy Wheels, 1.8 Turbo Engine with great fuel economy and unmatched passing power! 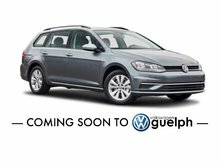 Interested by the 2015 Volkswagen Golf Comfortline ?